Not really, she's actually a very gentle, very nice darling. She doesn't have much that she does, other than hiding in the Swampland outside of the forest. One of her wings IS PURPOSELY larger than the other, there's a fun reason for that (it keeps her from actually being able to fly). 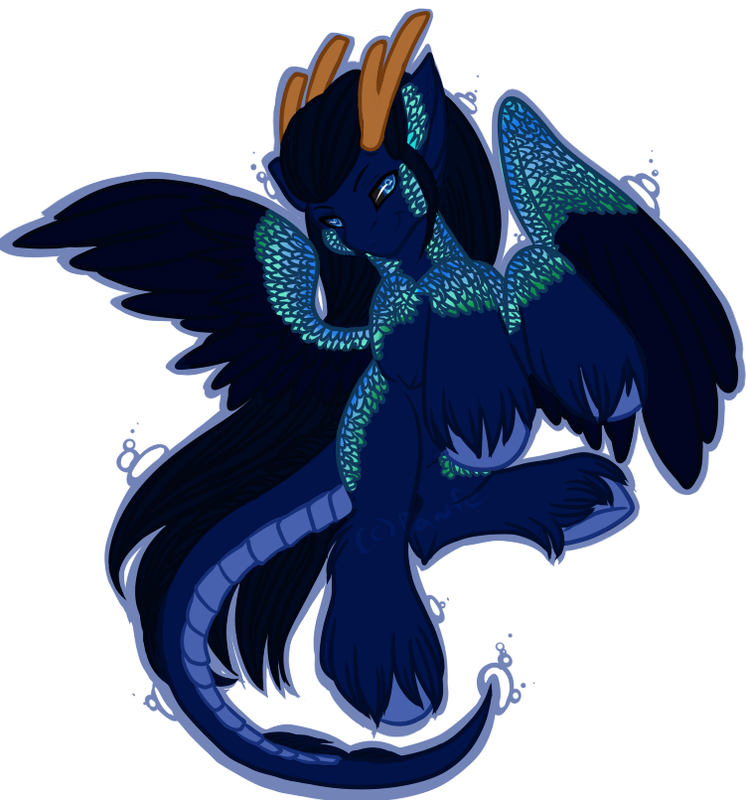 Her hooves are made of FLINT, so she can actually cause small sparks of fire when she walks. She's scared to interact with the others, due to being half Kyrin.